Painting is very important whether for home owners or businesses. Through painting, your home can have a comfortable atmosphere for staying. And for your business, proper painting can be the selling point, since it is possible for clients to judge the quality of your products or services just by how your business premises look like. Professionalism: you need to understand that your premises doesn’t need only painting, but high quality painting that will last for long time. That’s means, not every painter can offer that to you, but someone who knows exactly which kind of paint is suitable for new house or how to prepare a house for repainting. 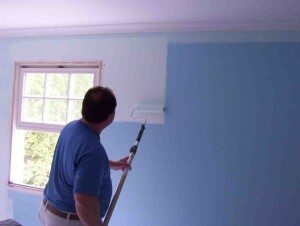 You can only get worthy painting from a professional and we offer that to you for quality work. Experience: this is very important aspect for any service like painting since it determines the quality of painting. 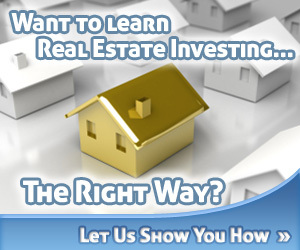 We have been in this industry for long time offering services in long island. Besides that, we have a team of experienced contractor who are experts in painting. That has made our clients believe in our services to the extent of referring us to other customers. On time painting: we understand how worthy is you time and we understand too that painting process may affect the way your business run to some extent. Despite the fact that we strive to offer the best painting result, that doesn’t means that we will take unreasonable amount of time. NO! We are always on schedule to ensure you resume with your normal operation in a better premises. On budget painting: our agreed rate for painting is fixed. This is very important since you will always be guaranteed that painting will be done properly and within scheduled time without additional cost. Licensed and insured services: all our painting contractors are licensed and insured. This is very important since in case of any risk occurring such as accident during painting, you will incur nothing since insurance will cater for it. Besides that, licensing ensures that the quality of services offered to you meet the required standard. Getting highest quality painting for your premises is not an option but a mandatory since it can help you cut down painting budget and improve the image of your business. Long Island Painter Company has always proven to offer better painting services and that’s why schools, hospitals, businesses and even home owners are recommending our services. You can have better services too-contact us today.